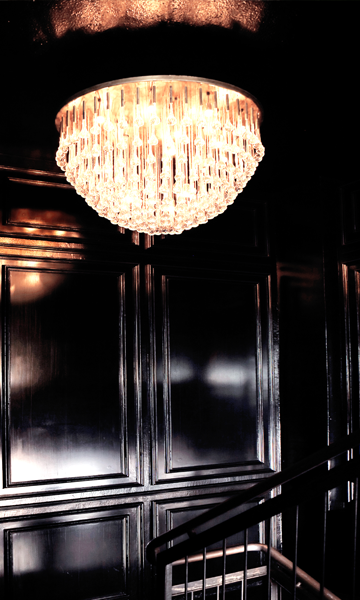 Since 1916 celebrations, laughter and dancing have taken place in the beautiful Corso House until the crack of dawn. Stars from all over the world inspire guests with energetic concerts. Where Louis Armstrong, The Rolling Stones and Josephine Baker delighted the clientele, today well-known bands and singers, DJ's or local Swiss heroes make the masses dance with dynamic music. The Mascotte sets not only acoustic standards but also visual ones. The unrestricted view of the Opera House, Sechseläutenplatz and Lake Zurich is unique. 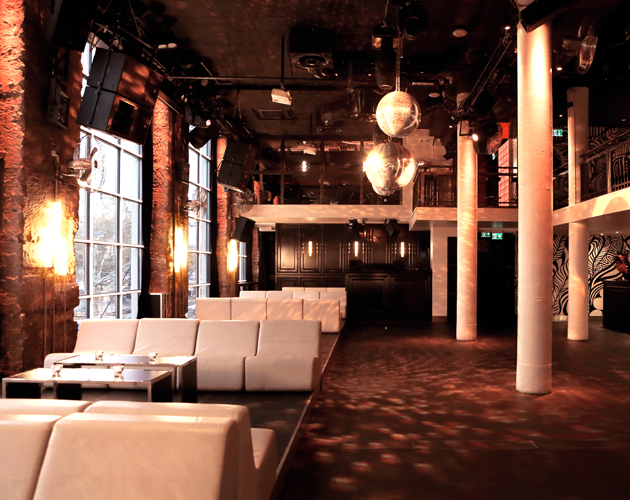 The nightlife of Zurich would not be the same without the institution Mascotte and its unique atmosphere. Throughout the year, on five and sometimes seven days a week, we celebrate in the venerable building. Thanks to a great variety of cultural events, we are able to provide top-class entertainment. Our success proves us right.